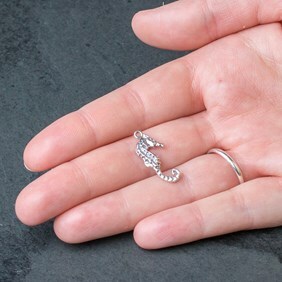 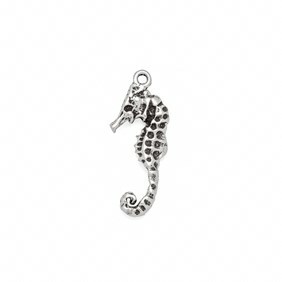 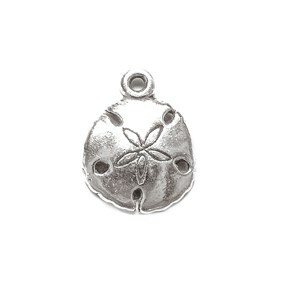 These sterling silver seahorse charms are perfect for numerous jewellery creations but especially for those of you who desire a beach look to your designs. 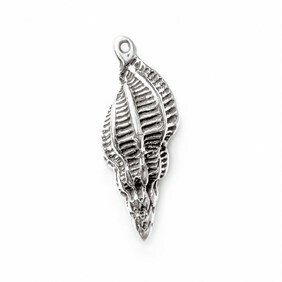 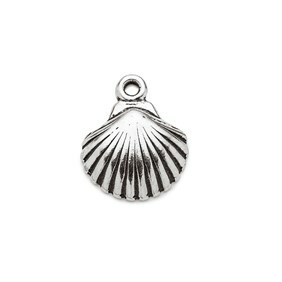 Beautifully cast and finished these charms look lovely simply attached to a chain with some of our other gemstone beads or simply hung as a focal piece on a long necklet of either cotton cord or natural hemp. 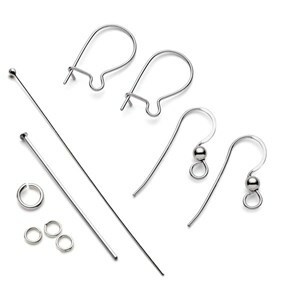 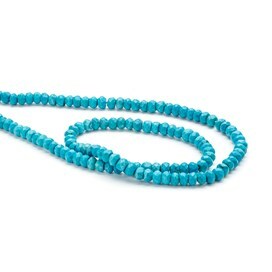 They are so versatile that they can be incorporated into numerous designs and would look gorgeous used in earrings with faceted turquoise rondelle beads.